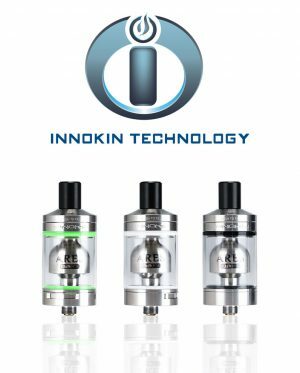 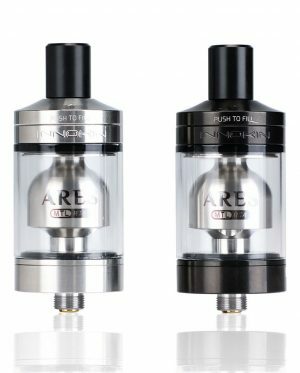 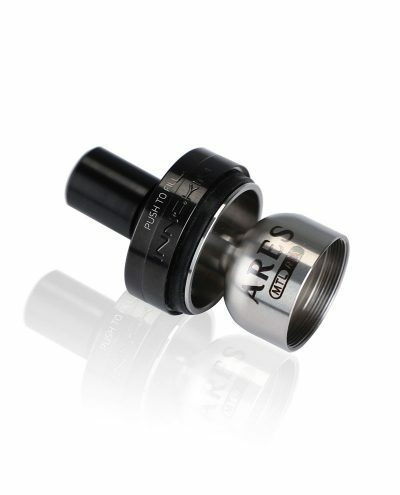 The Ares atomizer is a collaboration between Phil Busardo, Dimitris Agrafiotis, and Innokin. 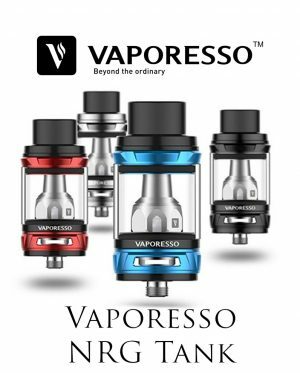 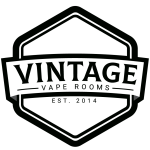 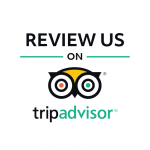 The goal was to create an affordable mouth to lung rebuildable tank atomizer (RTA) that was easy to build, easy to work with, easy to fill and provided an outstanding vape for the mouth to lung (MTL) crowd. 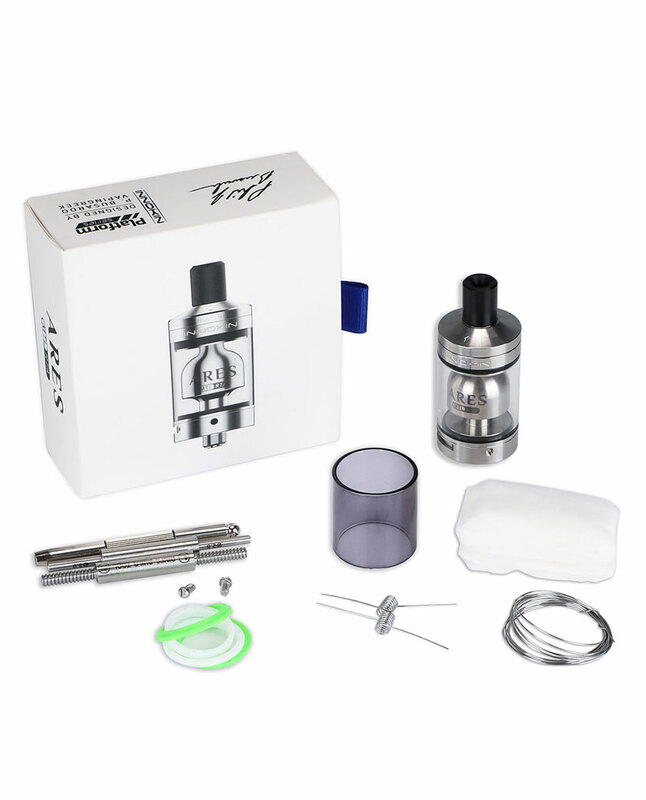 Delivers incredibly delicious clouds of flavours! 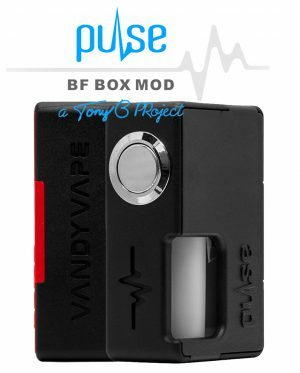 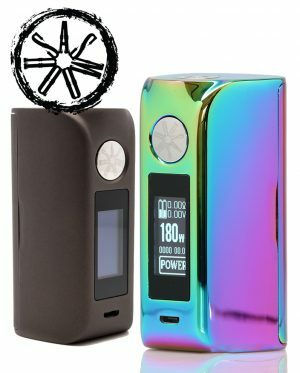 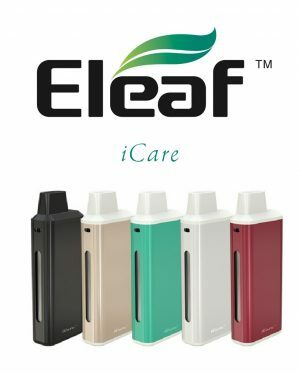 The airflow has been designed with the MTL style of vaping in mind giving the user the ability to adjust the airflow from a tight cigarette style draw to a slightly more open draw. The air will then travel to the diffuser which will distribute the air over the coil. 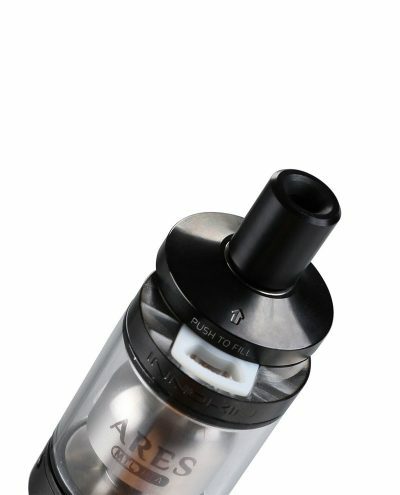 The air will travel to the top of the bell to the reduced chimney designed to flavour and throat hit for those who crave it. 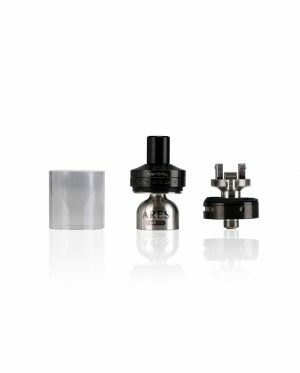 The entire system and rounded bell are designed to make filling a little easier and to reduce air turbulence for a smooth, quiet, satisfying vape. The Ares comes with everything required to get you started including a spare glass tank section, two mouthpieces, spare build screws, two coil building tools (Phil’s is much better than Dimitris’), loose wire, prebuilt coils, multi-coloured o-rings, and natural organic Japanese cotton for wicking.